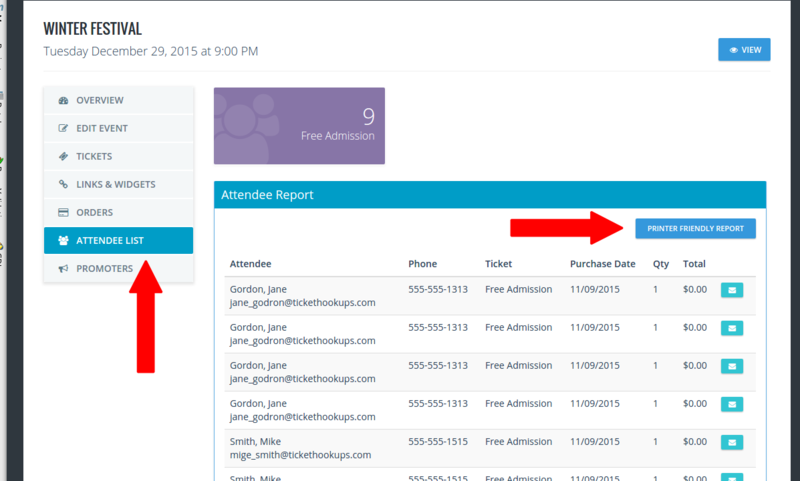 How can I get a list of my attendees in Ticketstripe account? 10 Nov How can I get a list of my attendees? 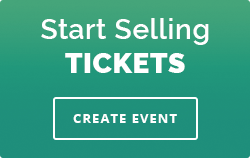 1 Login to your Ticketstripe account and click on your event. Now click “Attendee List” on the left. This page will list all of your attendees and tickets they purchased or RSVP’d for. To print this report click “Printer Friendly Report” button.